At Folang we work relentlessly to ensure that we create an enviroment in which the best is liberated in our stakeholders, and we challenge by the idea that anything is possible. Folang Management understands that intellectual leadership is the key to defining vision and creating a business plan that delivers progress. 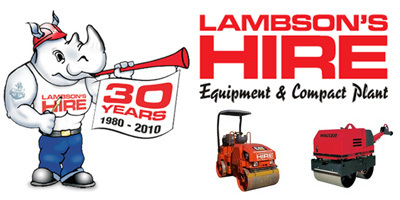 We see ourselves as preferred suppliers of rental equipment to the building, construction, DIY and maintenance markets nationwide.Our motivation is the RENTAL of equipment that will fit on or behind one-ton utility vehicles.Our focus is to lead the market with innovative rental solutions. Our quest is to offer a consumable product range that compliments and supplements our rental fleet. 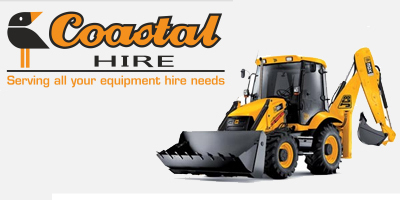 Coastal Hire is the leading small equipment hire franchise in South Africa with over 70 stores trading nationwide and in Southern Africa. Excellent opportunities exist for suitable applicants. We seek financially sound, hard working hands on individuals with an ability to get on well with people. To me when I think of tool or plant hire I think of gigantic machines that scrape and impact, drill and crush. Times have changed. 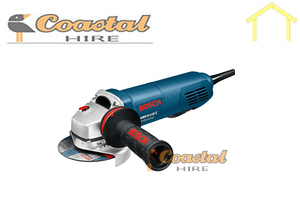 Hiring specialised, or even ordinary tools, is available for even the most mundane job now. Take for instance a ladder, it’s a tool yet not many people own one, or if they do it is probably one that can’t help them repair roof tiles. What a Hilti gun, that ingenious machine that shoots out nails in the blink of an eye? It’s not a tool that people usually keep in their arsenal out in the garage, but the use of one can take hours and hours of time off a project. And to buy one for the use of only one project doesn’t make sense at all. What about tools? Angle grinders, orbital sanders, jigsaws? If you haven’t got them and you need them, hire them! Do you need to resurface your wooden deck, or re-seal your antique oak flooring? 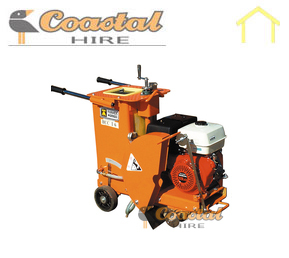 Your choices in hiring range from something quite small and adequate up to industrial sized machines that will remove heavily coated areas while sucking up almost all the dust residue. Even those pesky areas like edges, skirting’s or hard to reach places like under stairs – you will be able to hire the perfect tool to do the perfect job. Maybe you need to pressure hose your deck before sanding? A pressure washer is not something one usually has lying around, and to hire a professional to do the job for you often doesn’t seem economically viable. The hire of equipment alone without paying for labour can mean hundreds or Rands savings at the end of the day. If you are an avid DIY enthusiast with a limited budget or space to store equipment, the option to hire simply makes perfect sense. From cutting bricks and tiles, to jack hammers for breaking up that old concrete patio. Perhaps you need to attend to your garden and need a chain saw to cut down that overgrown hedge, a lawnmower or a weed eater to smarten up your borders or even a leaf blower to tidy up your estate. Even a wheelbarrow to cart away your hard work, you’ll find one! 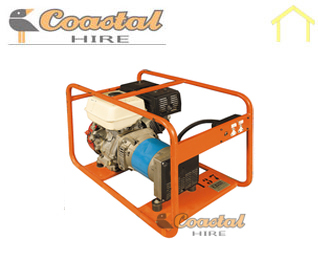 Hiring elminates the cost and expense of buying, plus hire rates include delivery, maintenance and installation, if need be. You use it and return it, no hassles, no fuss. 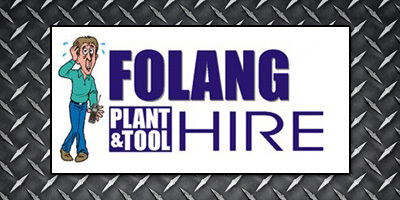 Most Plant Hire and tool hire companies offer a full range of equipment from burdensome concrete mixers to simple cleaning equipment, from ladders to full scale scaffolding. Earth moving equipment, compactors, heavy duty breakers, and compressors; welding machines, concrete finishing machines, survey equipment and conveyor belts; water pumps and even specialised saws for cutting into concrete. Portable high pressure fire fighting equipment that can be put onto the back of a bakkie and taken where it’s needed in hurry is no problem. And, if you need a compressor for spray painting or for driving pneumatic tools, you can get it.